The following is a guest post about finding your decluttering style from regular contributor, Kristin at The Gold Project. Spring is officially in the air, or it is where I live in the south. After a long and gloomy winter, some sunshine and warmer days always help my mood. And, it always puts me in the decluttering mood. Does anyone else get the decluttering bug when the weather turns nicer? It is almost like I want to feel lighter and owning less helps with that goal. 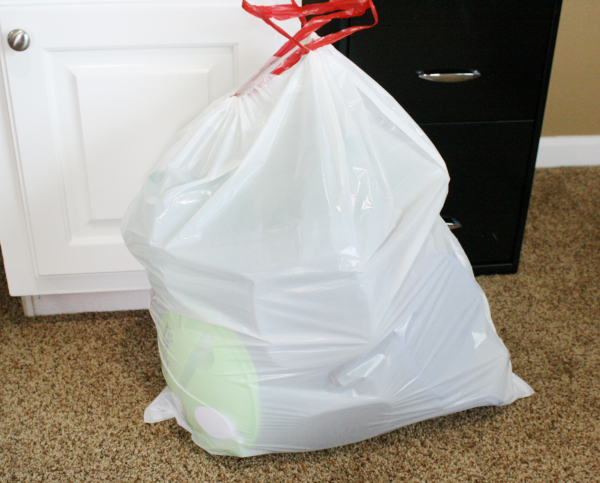 You might think I am about to go into a rant about how you should declutter. Well, I am going to shock you today. If you look on the Internet, turn on the television, or walk into a book store, you will get bombarded with professional organizer after professional organizer telling you how you should declutter your home. And, specifically, what you should not keep. I have been one of those people. Let’s be honest, there is no one magic recipe to decluttering, or I haven’t found one. And, I really believe it is because we are all different. Yes, you can say if something doesn’t spark joy then eliminate it from your home. But, in my own experience, if I eliminated everything that didn’t bring me joy then I would show up to work inappropriate (insert laughter). The problem with that concept is that sometimes, my joy comes in waves. This week I may really be into plaid flannel shirts. Next week, I have lost interest in them and have moved on to hoodies. But, it is a cycle and those plaid flannels will definitely hit the joy category again. If I would have decided to declutter on the week I was not into flannel shirts, then they would have all been donated. Is this making any sense? 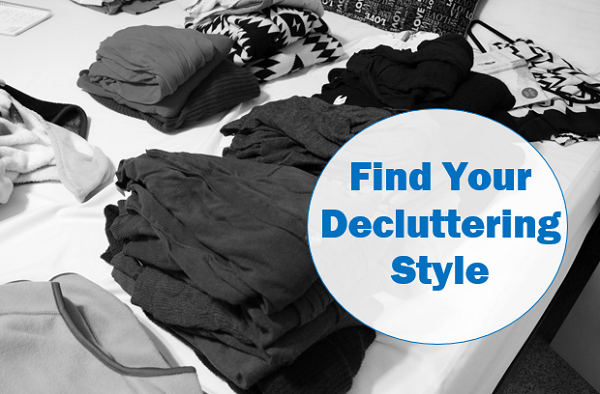 In a nutshell, you have to find the decluttering style that suits you. 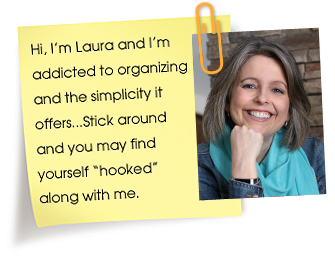 Maybe you like the ideas that one organizer shares, but you want to add your own spin to it. That is exactly what I did after reading the highly popular organization book that has been making the rounds and now on television. 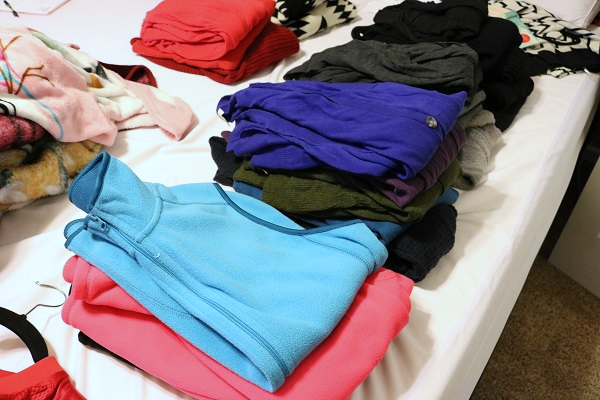 I had many different t-shirts and leggings in my wardrobe that I never wore. If I would have strictly went by the book, then all of those pieces would have gone to my donation pile. Instead, I decided to convert them to sleepwear. 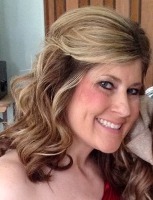 Now, the clothes are getting used and I am a much happier person. My closet is pretty happy too. Just like I stated about the definition of decluttering, timing is also different for everyone. You can not declutter and organize if you are not in the right mindset. If you find yourself struggling with the task, step away and try again tomorrow. There are days when I have an easier time letting go of things than others. Don’t force it. If you are trying to force the decluttering process, it will end up taking way too long and it will become more of a means of stress than anything. Find a Style that Works for You. Overall, my point in this blog post is for you to realize that we are all different. We have different decluttering definitions, timings, and overall view of the process. Get inspired from the professional organizers and then create a style or system that works for you and your household. Above all, enjoy the process and know that at the end of the day, your donations are helping others in need.